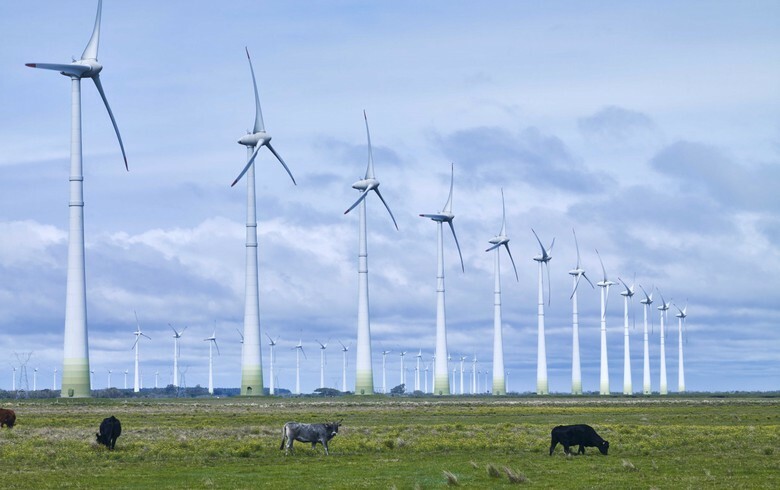 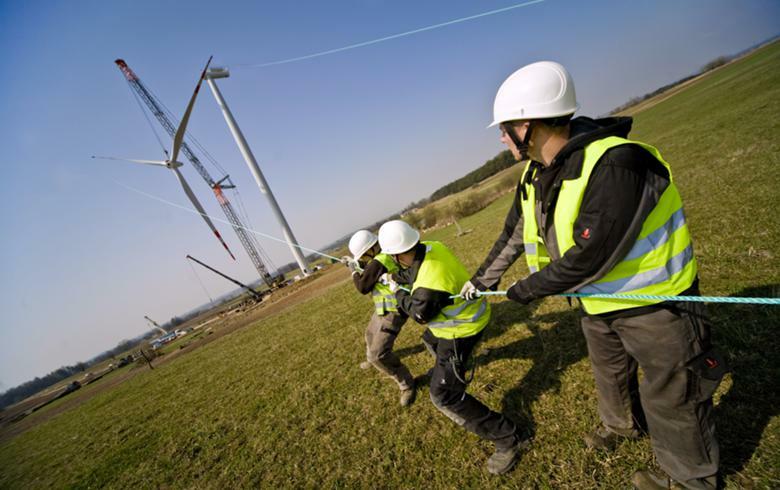 March 18 (Renewables Now) - Norwegian energy major Equinor ASA (NYSE:EQNR) on Friday said its renewable power plants produced 1.25 TWh of electricity last year, marking a 50% improvement in annual terms. 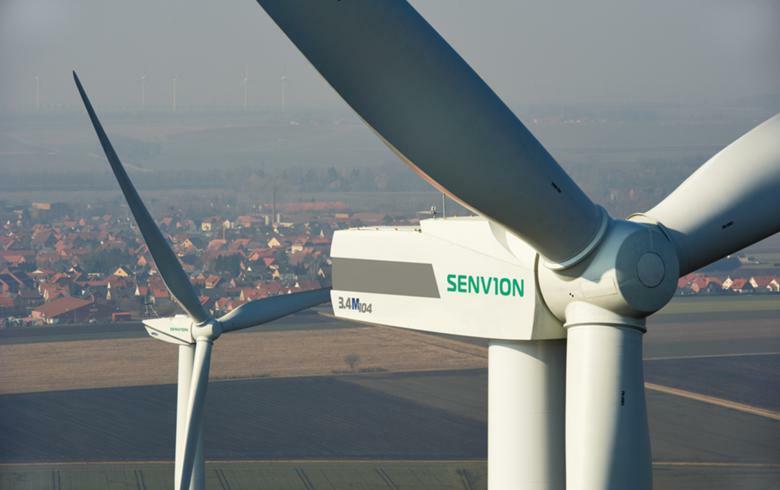 The company said in its 2018 sustainability report it has invested in offshore wind and solar projects with a combined capacity of 1.3 GW, of which 750 MW are owned by itself. 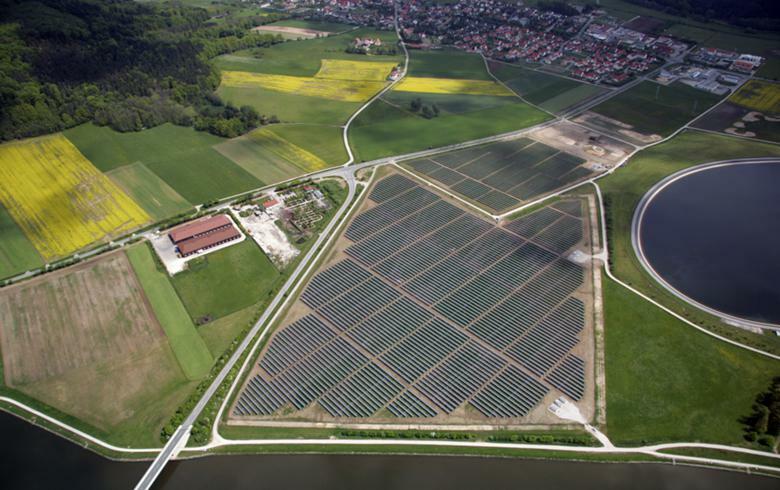 Last year, it continued expanding its renewables business by launching commercial operations at the 162-MW Apodi solar park in Brazil, operated together with Norway’s Scatec Solar (FRA:66T), and the 385-MW Arkona offshore wind farm in Germany, which it owns under a joint venture by E.on SE (ETR:EOAN). 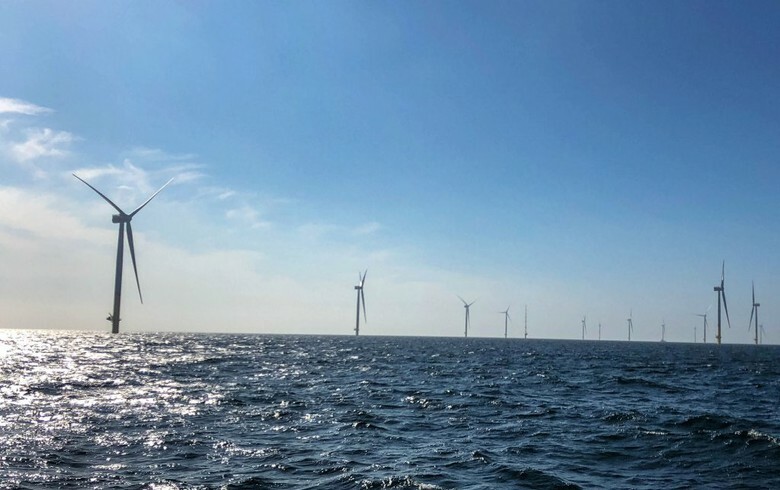 Additionally, the Norwegian group acquired stakes in offshore wind and solar projects and was selected as the winner in an auction for an offshore wind lease in Massachusetts. 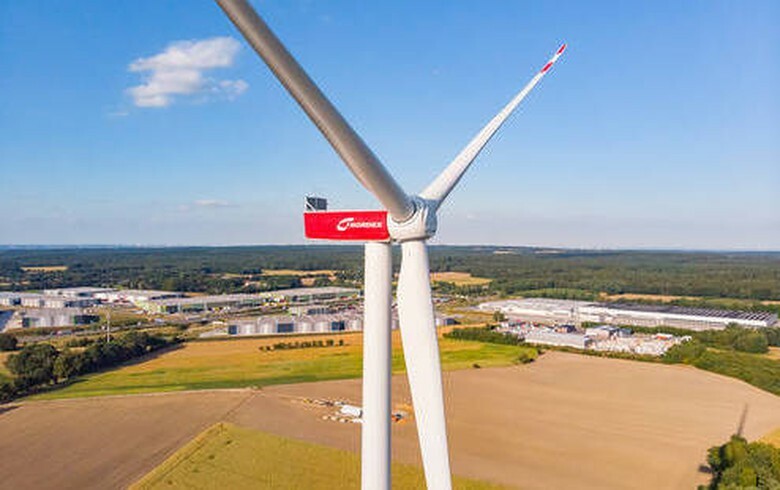 “Equinor is developing as a broad energy company, and we are gradually building a profitable portfolio within renewable energy,” said CEO Eldar Saetre. 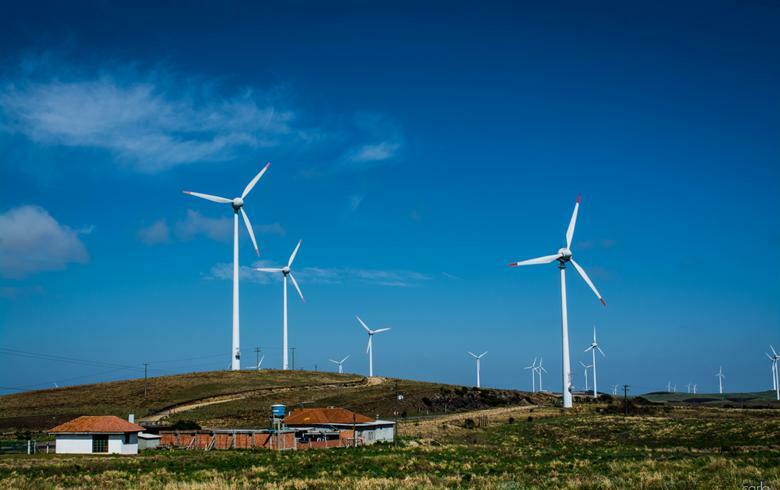 He added that renewables have opened a range of opportunities for the company, while diversifying its portfolio and, making it more resilient, both strategically and financially.